Early production 1966! 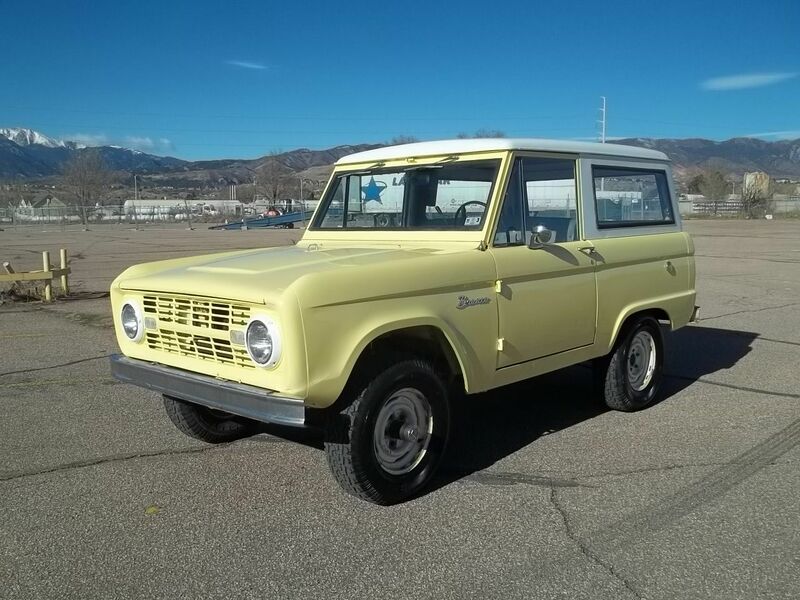 This is a great, honest old Bronco. 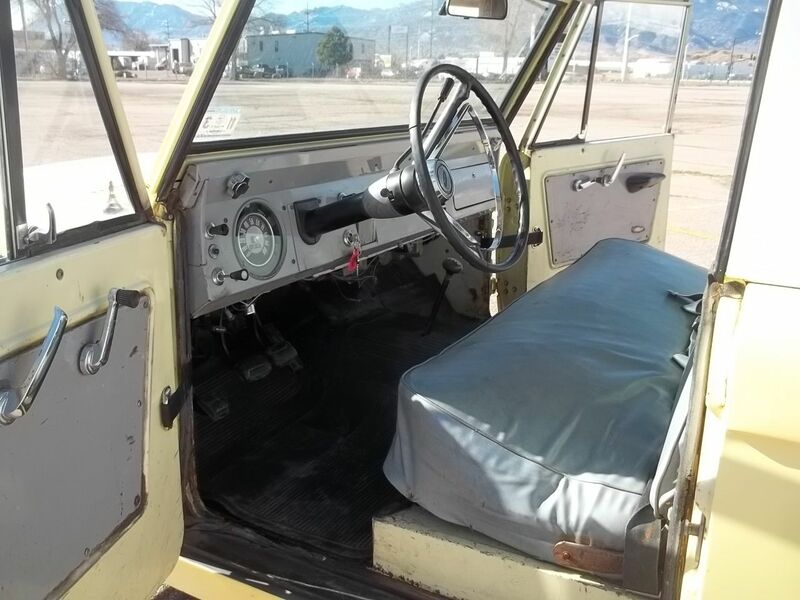 Runs, drives, turns, stops, 4wd works, etc. 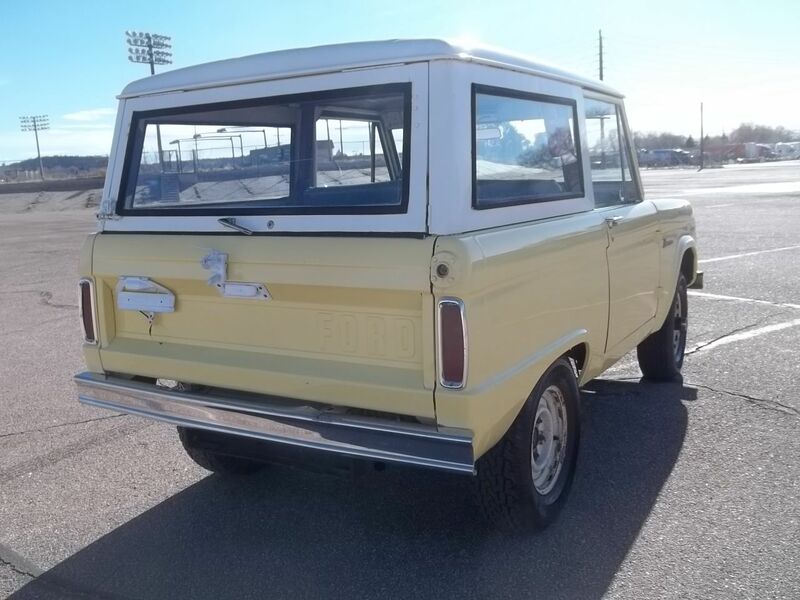 It's hard enough to find ANY 1966-1977 Bronco that isn't really rusty, or modified and cut up, etc. This is not only a 1966, but an early 1966! This one has been used sparingly it's whole life, and cared for, as is evident when you look it over. 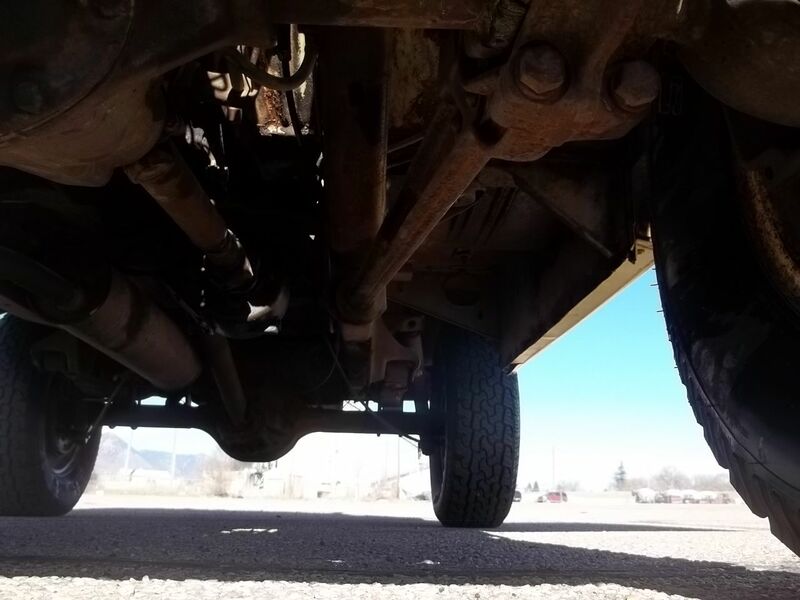 170 cu in straight six, and 3 on the tree manual trans. New starter, solenoid and master cylinder and rear brakes. 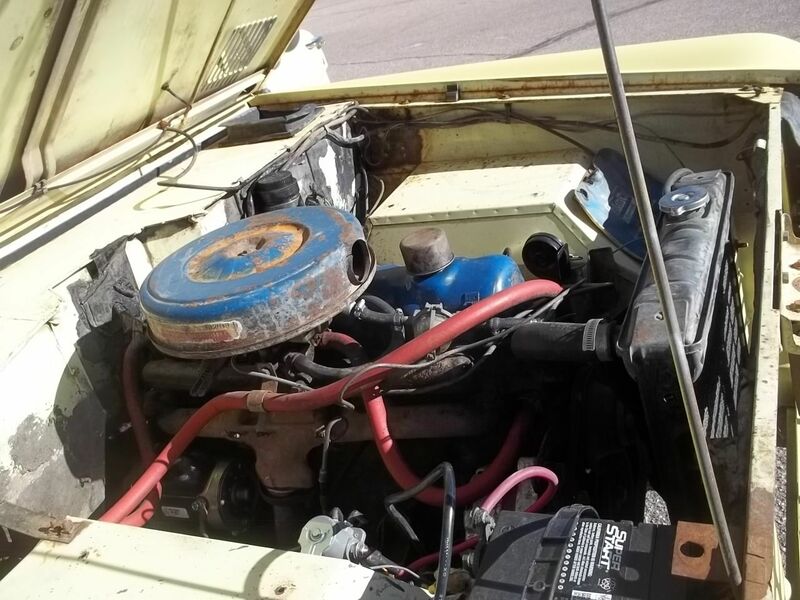 Could be a daily driver - only thing it *could* use is a tune up and carb clean. Other than that, everything works (even the vacuum wipers!). 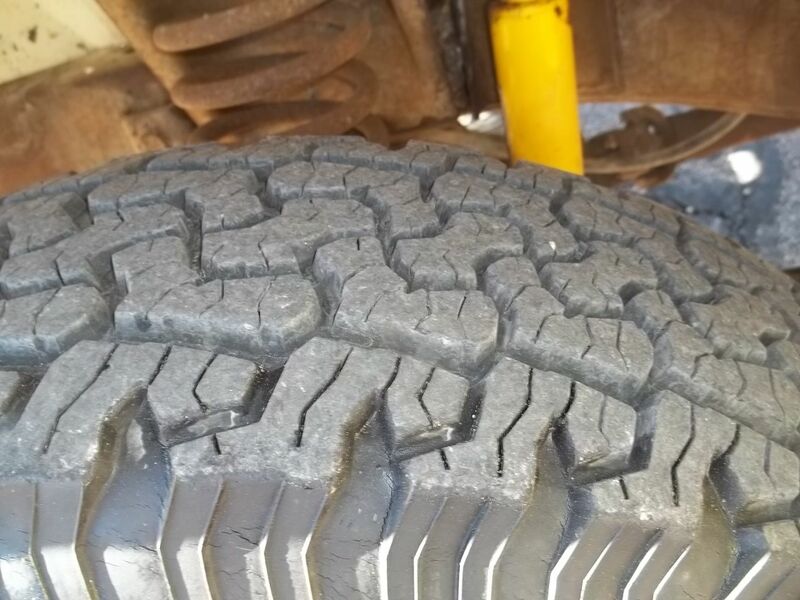 Even the all terrain tires have lots of tread depth. 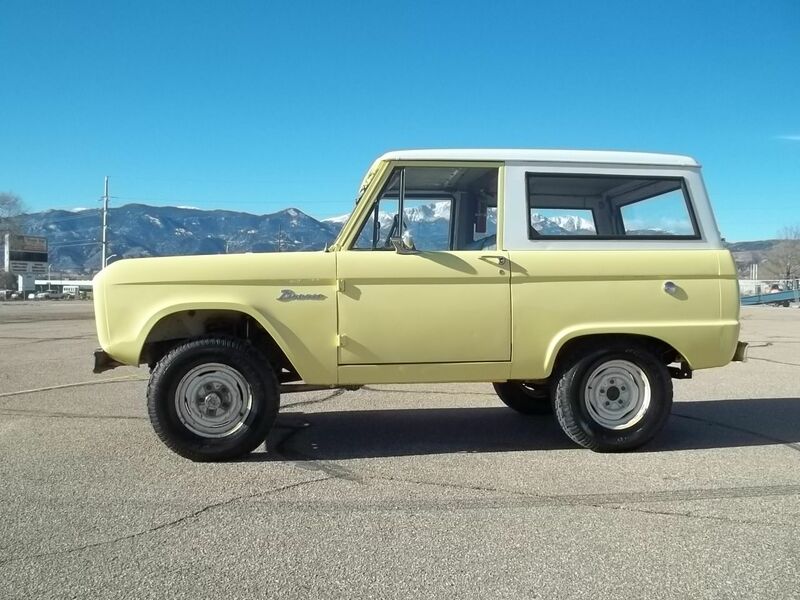 You can pay a lot more for a restored example you can't use or enjoy, or you can buy this one and use it whenever you want, and watch it's value increase every year. 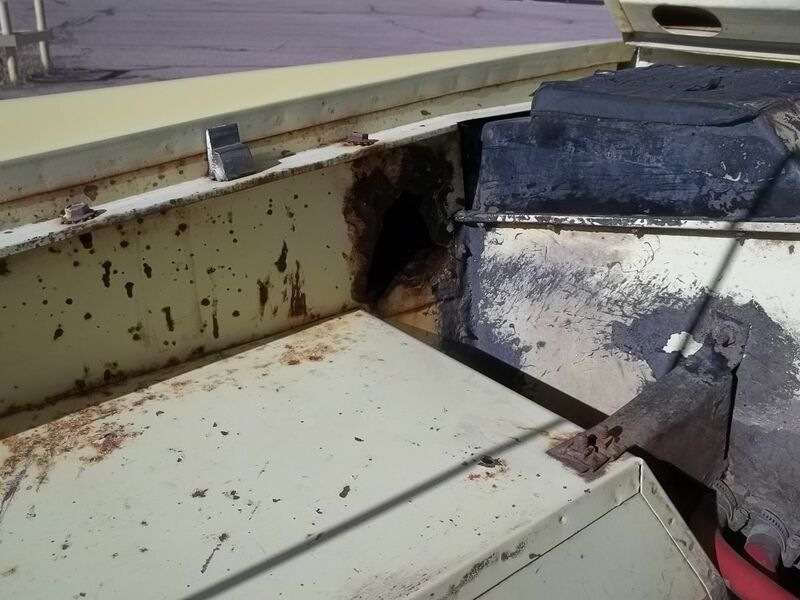 Only areas of rust found are a spot on the inner passenger fender (pictured) and the bottom of the tailgate, looks like rockers have been replaced at some point. 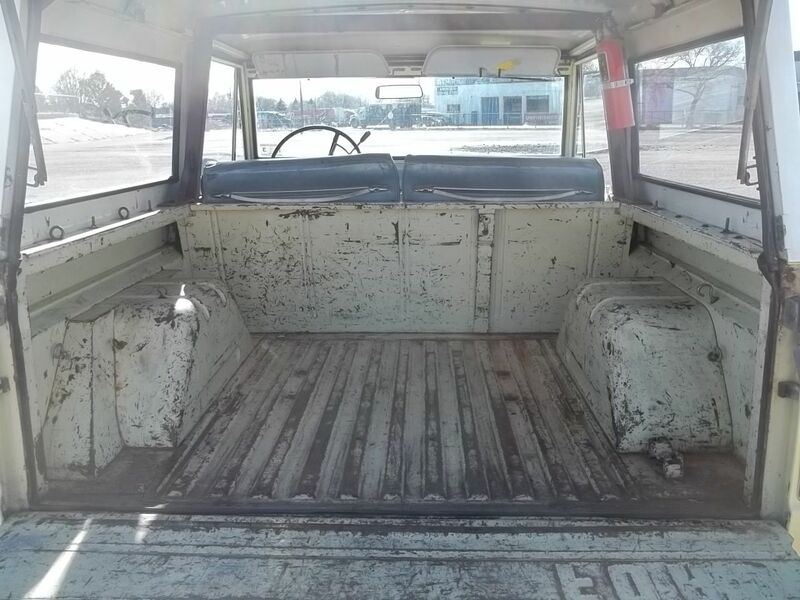 Very common areas, and the floor pans and rockers and the rest of the truck are great. 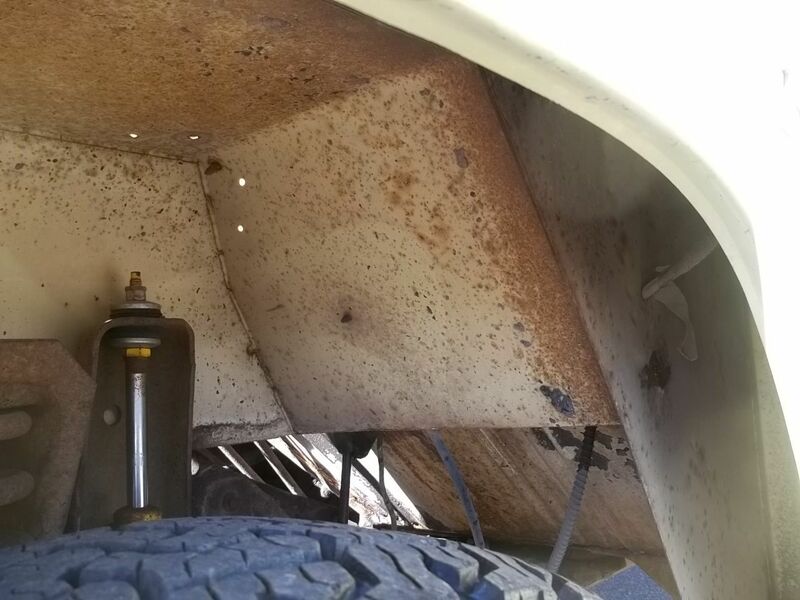 Truck has obviously been in a dry climate it's whole life. Has had a respray in the original yellow color at some point - has some minor scratches and dents, but overall is very nice. Can arrange shipping if buyer wants. Always buying and selling classic cars and trucks.